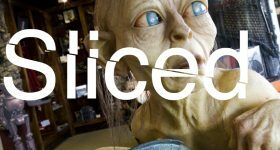 Slicing the latest 3D printing news you may have missed, today we have: Rocket Lab, Tiko, atum3D, 3D Center, TechSoft, America Makes, Lucideon, and Sintavia. Researchers at the Royan Institute in Tehran, Iran have announced they have created their own 3D bioprinter. The device may be capable of 3D printing skin cells, similar to the 3D printer developed recently at a university in Madrid. 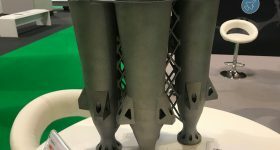 Backers of a Kickstarter project for the Tiko 3D printer are concerned as the company looks less and less likely to complete their pre-orders. The Kickstarter campaign raised a massive $2.9 million back in 2015. However, Tiko are very late in shipping the printers, with only few of the thousands of backers receiving one thus far. The company have given very little clarity on their progress and the updates they have given, have been unprofessional and sporadic. It doesn’t end there, the few printers that have arrived are reportedly not working as promised. There has also been news now that some staff have been fired and the company are running out of funds. 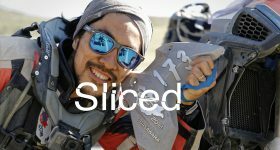 Unlike the NexD1 crowdfunding campaign which ended with Kickstarter suspending the project, the project remains on Kickstarter. 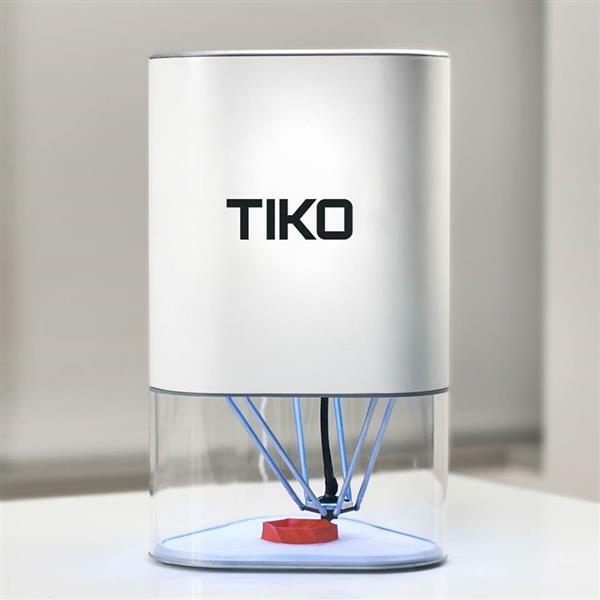 The unibody Tiko 3D printer. Photo via Tiko. 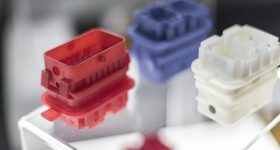 DLP printer manufacturers atum3D has announced a partnership with Northern Europe retailers 3D Center. The Swedish brand sells 3D printers to professionals in the automotive, dental and jewelry industries. The companies share the goal to make life easier for their clients, which means 3D Center will not only offer atum3D DLP Stations, but can also meet any wishes for on-site installation, training and service. TechSoft has announced an update to their Tetra product line. The software company is also responsible for the HOOPS toolkit that was also updated recently. The Tetra4D 2017 includes Tetra4D Converter, Tetra4D Enrich and Tetra4D Automate. Enhancing Tetra4D Converter and Tetra4D Enrich to enable interactive 3D PDF documents. 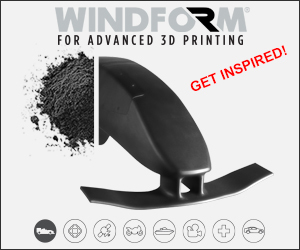 The update improves the functionality of the applications and also concentrates on improving its use for 3D printing. 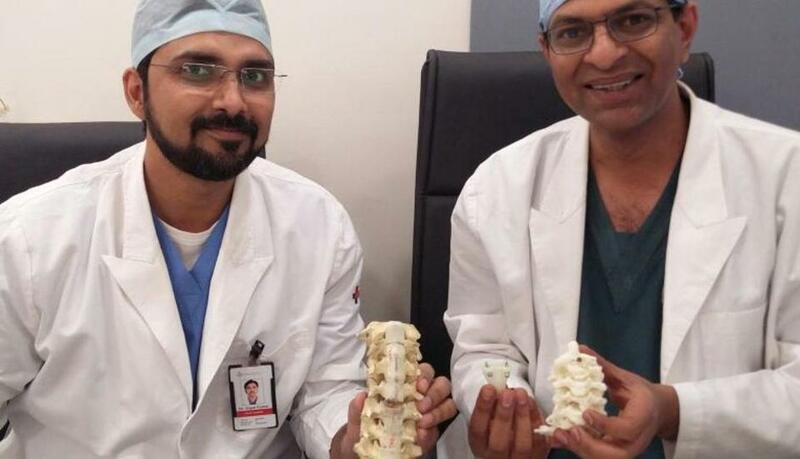 Indian doctors have successfully implanted a 3D printed vertebrae in a 32-year old patient. The part was 3D printed in titanium and was used to treat a patient who suffered from spinal Tuberculosis. It was a very complex surgery and the patient’s condition was deteriorating by the day. It would not have been possible to do it without 3D-printing technology. Dr Gopal Kumar and Dr V Anand Naik proudly display the vertebrae. Photo via Hindustan Times. 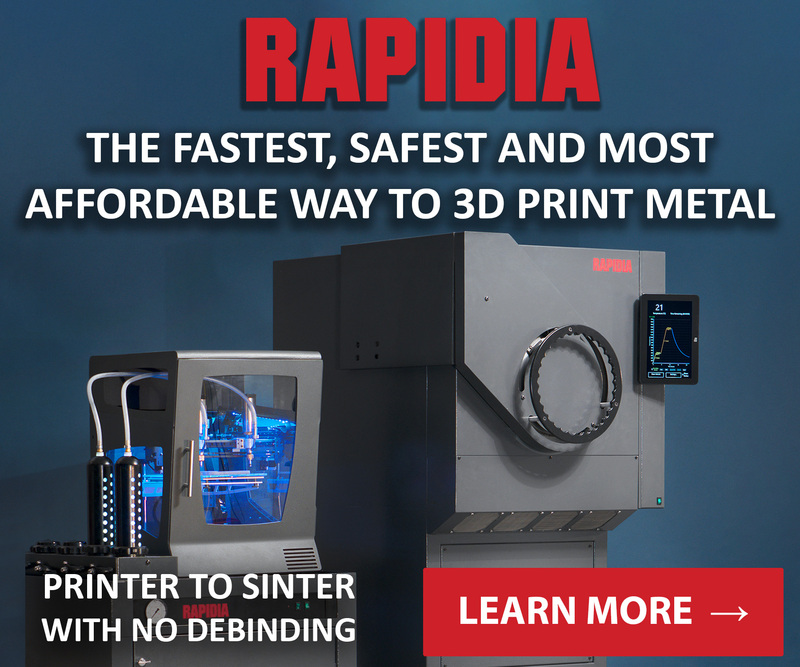 Metal additive manufacturing company Sintavia adds CT scanning to their end-to-end AM services. The CT scanner will enable higher manufacturing quality is ensured for their aerospace and defense applications. 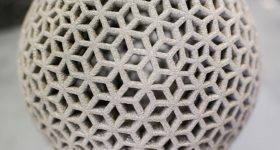 The scanner “offers porosity analysis as well as nondestructive examination of the complex internal networks of AM manufactured components.” This allows the company to ensure the quality of their 3D printed parts before sending them to clients. 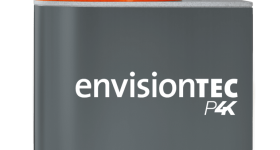 Adding this high-fidelity scanner to our comprehensive manufacturing and testing suite allows us to meet and exceed customer quality specifications. 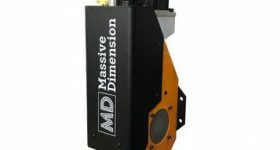 They bring expertise in a number of materials and technologies. Every new America Makes member helps us to develop a balanced community of diverse organizations. 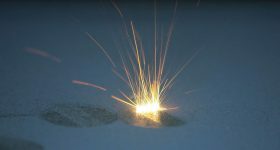 We are certain Lucideon will bring value to the America Makes mission to accelerate the adoption of additive manufacturing in the U.S. Rocket Lab has shipped their first orbital launch vehicle to their Launch Complex 1. 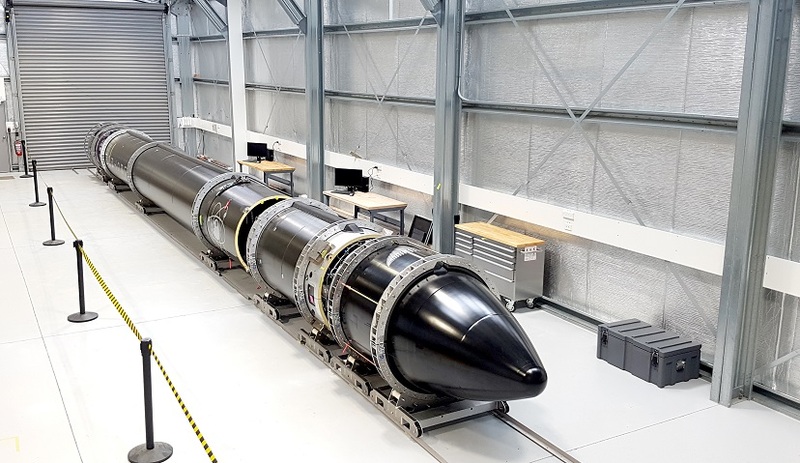 The testing facility is located in the Mahia Peninsula of New Zealand and the rocket arrived from Rocket Lab’s Auckland facility. The space startup has recently been in the news for their attempt to stop New Zealanders recording footage of their spacecraft. The Electron is a carbon-composite rocket that can carry 150 kg in payloads and has been given the apt codename ‘It’s a Test’. We put it out to our team to name the vehicle. We wanted to acknowledge the intensive research and development Electron has undergone and that continues with these test flights. Now it has arrived at the complex, the rocket will be subjected to three trial launches. The Electron rocket at Launch Complex 1. Photo via Rocket Lab. 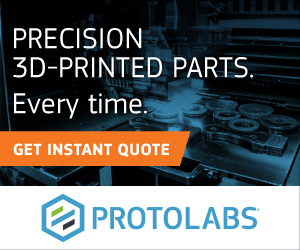 Sign up to our newsletter for all the latest 3D printing news. 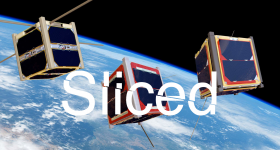 Featured image shows the sliced logo over an image of the Electron rocket. Image via Rocket Lab.